I don’t know much, but… here you go. 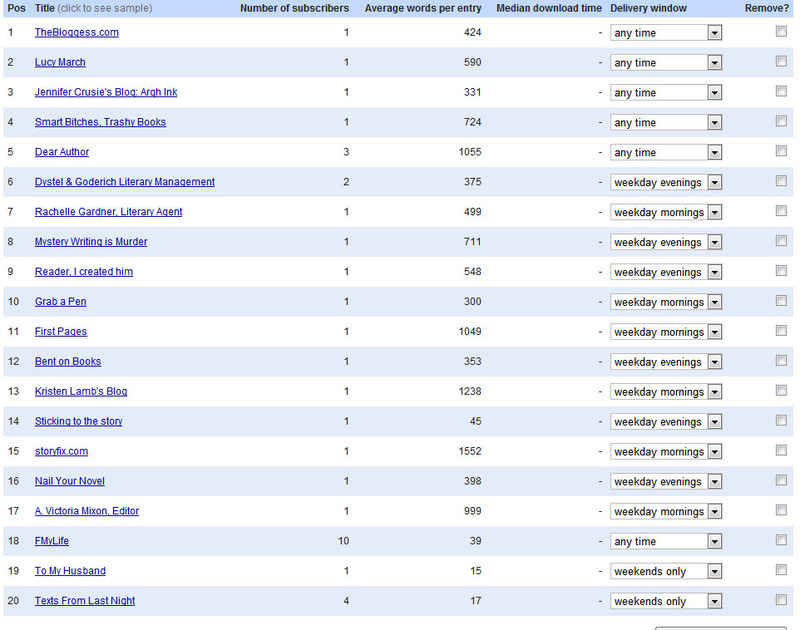 I love my Google Reader. I can read it anywhere, I can add feeds from anywhere, and I can organize it easily. But, when I got my iPhone, I wanted to be able to read my fave feeds on my phone. I didn’t want to find a new reader; I had everything set up exactly the way I wanted it in Google. (I’m somewhat of an organization freak). First I found Google Reader on Safari, on the phone, and saved the page for easy access. I am not a fan of the way Safari handled my feeds. It was too stiff, not intuitive at all, and left me no ability to really manage and move through my feeds. I looked for an app from Google and was (sort of) surprised to find none existed. Then I realized that as a major player in the Android movement, that actually made some proprietary sort of sense. So, I looked in the app store. Like an idiot, I jumped to some conclusions, and purchased the first one I found. For 99 cents, this app… opened it in Safari. I was NOT a happy camper. Then I found one for free (because I certainly wasn’t paying again). Actually, I downloaded about five free apps for Google Reader and iReadG Free won out as my favorite. I like that my folders and everything that makes Google good is there. It’s easy to move between and read and to mark articles as read and load more. It will load the full article (for those that feed out partials) with one click and you can use the Instapaper set-up (or others–you decide) to load the page in the reader. Instapaper, an app I did pay for which we’ll discuss another day, is perfect for reading articles. It strips away all the pretty we do for web pages and leaves you with content and pictures that still respects the original publication (headers, bullets, etc.). It’s very easy to add a feed (which will be added to Google for reading in other places). If you are already a fan of Google Reader, then this app is perfect. And free. Update 06/02/2011: Lifehacker.com posted it’s fave Google Reader App for the iPhone a day after this post. It’s not free, but I defer to the wisdom of Lifehacker. If they say it’s good–it is. As you may have noticed, given the many Kindle posts, I’m all about finding (and sharing with you) the tech gadgets, sites, and programs that work for me as a reader and writer. So, you can look forward to some great reading and/or writerly apps. Tomorrow, I’ll tell you about the best feed reader app I’ve discovered. Yeah, I’m running behind. I’ll get it up within the next day or so.